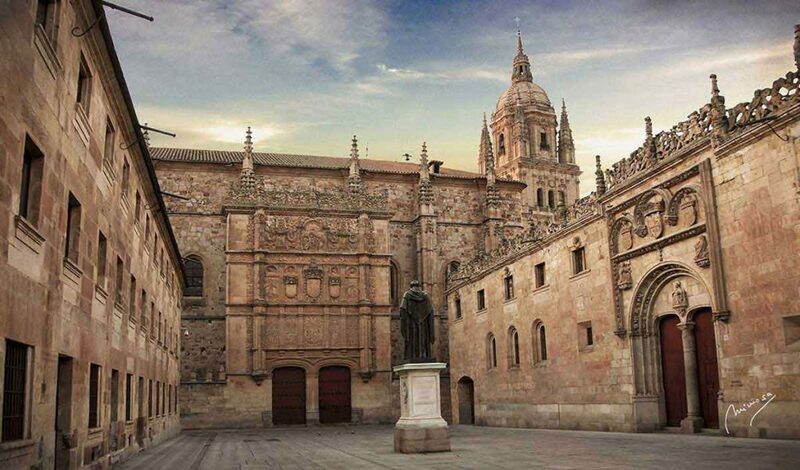 Spain has an illustrious university heritage with Salamanca the seat of one of Europe's oldest continuously-in-educational use universities dating back to medieval times. In recent years international universities in Spain have added options for students who want to study in this great Iberian culture but don't have the requisite Spanish language skills. Today they can study in the English language in international universities in Spain such as Marbella International University Centre (MIUC). 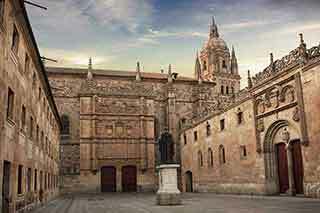 Spain has an age-old university tradition. 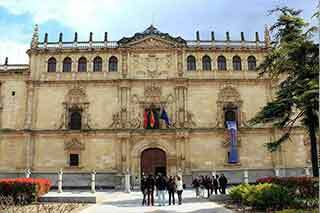 The International University of Salamanca is one that ranks third in the list of public institutions that have not only survived since medieval times but are in continuous operation as educational centres of excellence with degree-awarding powers. 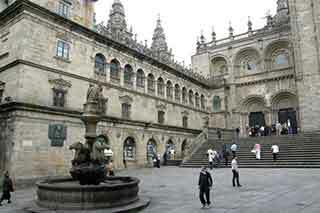 Since its foundation in 1134 (it was granted its royal charter in 1218) Salamanca was joined by the universities of Valladolid, (1241), Alcalá de Henares, (1293), Barcelona, (1450), Santiago de Compostela, (1495) and Valencia (1499) all founded before 1500 in Europe. Spain's healthcare system tops international rankings for being among the best in the world on a regular basis. Whether it is to a doctor, dentist, pharmacist, hospital appointment or consultant visitation a student wants to make they will find the standards in Spain are high in a country that spends around 10% of its GDP on healthcare. A public and private healthcare system co-exists and foreign students who come to study in international universities in Spain will find that their individual colleges will help them with packages to get the paperwork in order so they can access this top-class system. One notable feature of the Spanish healthcare system is the longevity of people in Spain. A 2012 World Health Organisation survey revealed that at an average age of 85.1 Spanish women outlive all other nationalities. A second notable feature of the healthcare system is a 2014 WHO research report showed that the country is the number one world leader in organ donations and transplants. And such is the success of the Spanish model its healthcare measures in this field have been adopted by international body WHO, the European Union and other Latin American countries as best practice models. The history of Spain is one of the most fascinating stories in the world for such a relatively small land mass located in southwestern Europe. In the prehistoric period the Celts and Iberians, the Greeks, Phoenicians, Cathaginians and Romans went to war over it (the Romans called it Hispania) and the Moors conquered and ruled the territory for 800 years. Cordoba in 711 BC was chosen as the capital of the independent Muslim emirate of al-Andalus and later it became a Caliphate in itself with notable successes at the co-existence of peoples of the three Abrahamic faiths - Jews, Christians and Muslims. 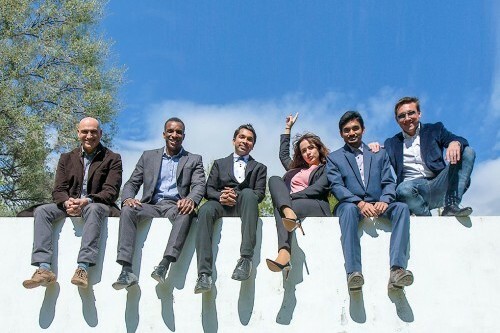 It is an amazingly complex narrative but one that spans many countries, cultures and religions for students who choose to study at international universities in Spain. Modern Spanish history dates to the reconquest of the country by the Catholic monarchs who went on to unite kingdoms under Habsburg rule and launch the most powerful empire of the day with the discovery of the Americas. This period known as the Golden Age (from the early 1500s to 1650s) reached its zenith under King Felipe 11 when his empire ruled lands and territories from Portugal, the Netherlands, Germany and Italy to South America and the Philippines. In the later 17th century Spanish power began to decline with the death of the last Habsburg ruler, the emergence of Bourbon rule, the Latin American wars of independence and the loss of colonies in the Spanish-American war of 1898. Modern-day Hispania, with its abundance of international universities in Spain such as MIUC, emerged from the ashes of this once vast network of international territories, civilisations and centuries. 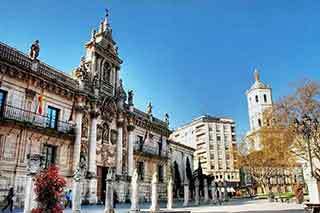 Spain has something special about it, so special that the international heritage body, the United Nations Educational, Scientific and Cultural Organisation, has awarded it 45 world heritage titles making the Iberian country third in the world for such a wealth of sites. For students who are studying or planning to study at international universities in Spain this abundance of cultural heritage is something that makes Spain stand out as an educational destination. And when students are abroad, more often than not, their parents or siblings may want to visit them and may wish for an experience with more cultural, historical or educational significance than a sun and surf beach holiday. Culture lovers can get close and personal to all or any of the 45 sites which range from the Alhambra, Genalife and Albacin in Granada (this city tops the list of the 40 cultural sites in Spain) to the three natural sites of Donana National Park (all accessible from MIUC in Andalucia), Garajonay National Park and Teide National Park. And in the mixed site category Ibiza's island biodiversity and culture and that of Mont Perdu in the Pyrenees can add as a counterpoint to the rich urban legacy of historic buildings. 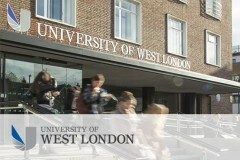 As of the fall semester 2016/17, all MIUC degrees will be validated by the University of West London.